6 years ago it was not cool to live in a house that was less considered “tiny.” Around that time, I decided I wanted to live in an English cottage somewhere in the woods where I could have chickens and be an artisan cheese maker in the Swiss Alps. Keep in mind I know nothing about cheese… But I knew I wanted to live with “less.” The only problem was that no one else (so it seemed) was on this tiny house kick. Florida didn’t have much of a tiny house demographic or potential, especially Sarasota. But now that we live in Tennessee, the possibility of us going tiny is getting a whole lot bigger! Fast forward to Saturdays on fyi and there is now a whole movement of tiny house loving people who want to give up 5 bedroom houses for 300 sq ft (and sometimes even less)! So what is the big deal? Why does everyone want to go tiny? I have no idea! 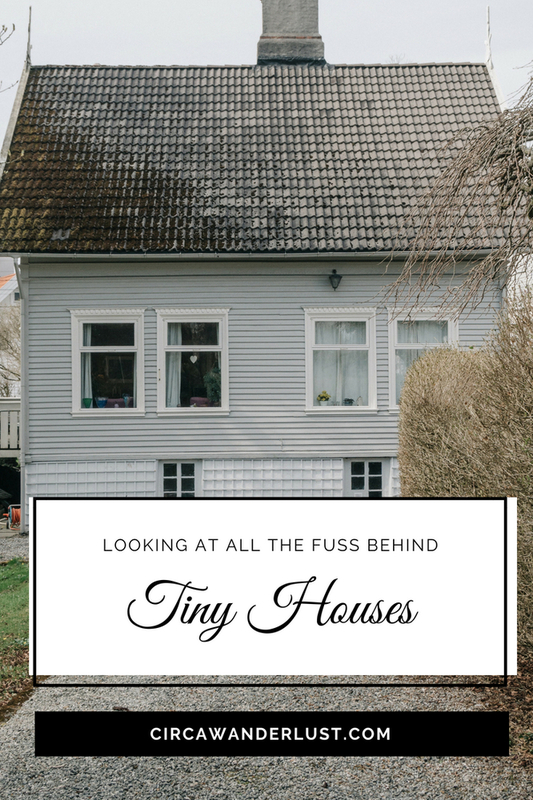 But I can tell you why Tim and I have heavily, heavily considered going tiny. One of the main reasons people go tiny is for freedom and flexibility, quite literally and financially too. If you have a house that is $50K you will pay it off far quicker than you would if it was a $200K house. A smaller house also means less expensive electric bills and maintenance. Literally speaking, if you built a tiny house on wheels you can take it almost anywhere. 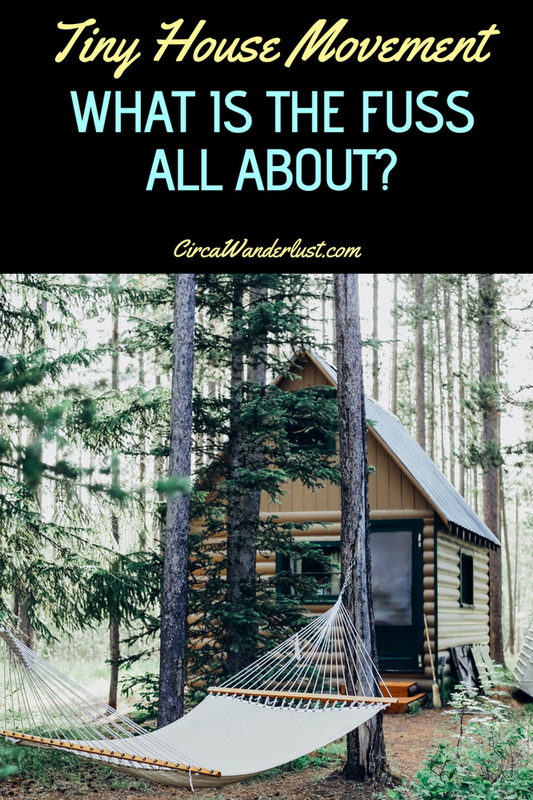 While we haven’t decided if we would go tiny on wheels or in a permanent location, there is still the freedom in knowing that we could technically travel the world in a tiny house on wheels. My friend is a full time lawyer who is currently trying to live a year without spending unnecessarily, so the less is more mentality isn’t just for tree hugging hippies trying to save the world. She chronicles her journey on a blog so appropriately titled Legally Minimalist. We want to save money, pay off the ever looming student loans we have, and cutting out frivolous spending is a great way to do that. We are also big into the “experiences not things” camp, so by having less stuff it allows us to do more. Do I really need 5 pairs of black flats? Nope! Ideally, Tim and I would spend less time at home and more time doing what we love outside – hiking, camping, kayaking… living life. For us “home” is a feeling and a house doesn’t have to be a 5 bedroom estate. We are slowly moving into a life of digital nomad-ism where all we need is an internet connection and we are good to go! Living in a tiny home would also mean that we would spend more time with each other, being closer than we would in bigger house. We could both be doing separate things but still be near each other (this sounded way less clingy and fatal attraction-esque in my head, but you get the idea, right?) while at home. 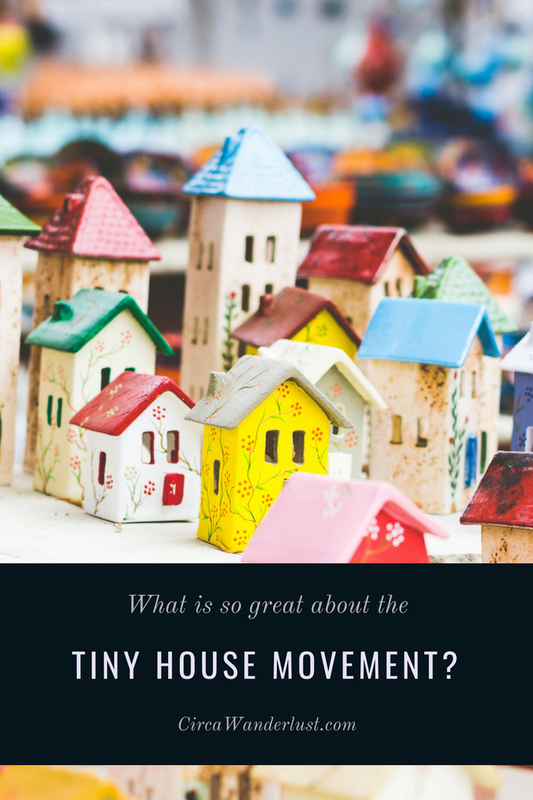 Have you seen tiny houses lately? They are absolutely beautiful! 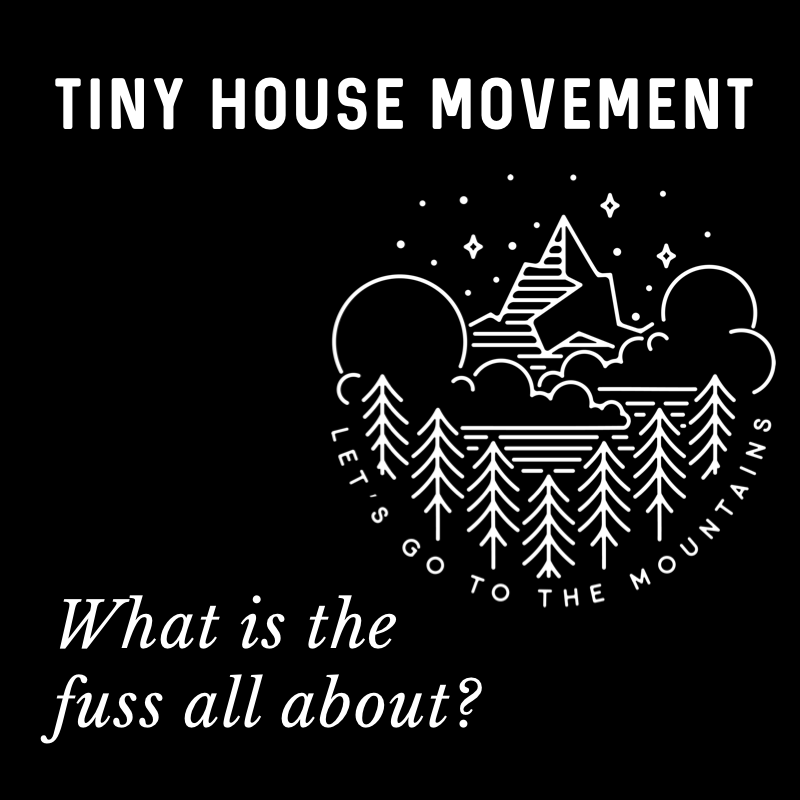 They have come so far (watch the first season of Tiny House Nation and compare it to the current season) in design and beauty that you don’t have to sacrifice aesthetics or comfort when you go tiny. You no longer have to give up space- they are built with beautifully large windows that frame your landscape. You no longer have to give up beauty- some of the finishes and upgrades in tiny homes are up to par with non tiny homes. Look at this beautiful one that was built in Alaska. All. The. Heart. Eyes.